The very best decision you can make to enhance your social Tango learning process is to take private lessons with a knowledgable teacher. 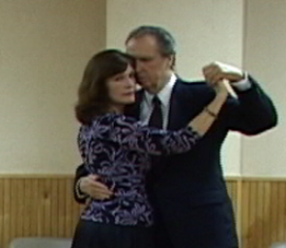 When students say that Tango is "the hardest dance they've ever tried to learn," it is usually because they have never properly understood the dance's fundamental building blocks. This is precisely what private lessons can provide for you. which is to be paid at the time of the lesson.